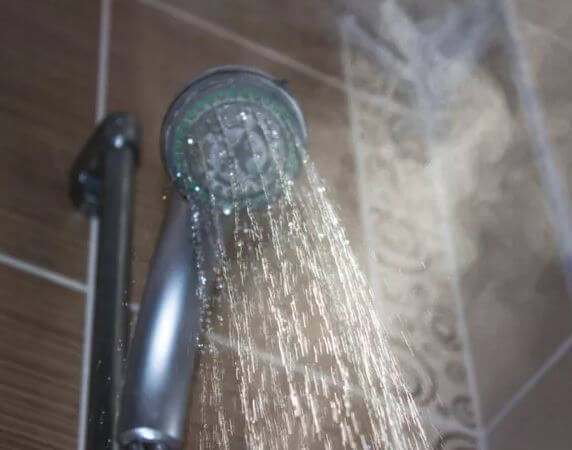 In this article we will present you a list of some bathroom habits that seem absolutely safe but can cost you your health and wellbeing.Here are 9 habits that some of them you may meet for the first time. Make sure you read carefully and see for yourself. 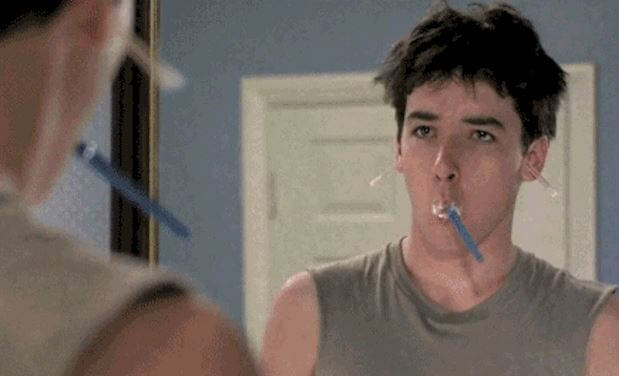 – Using the same tooth-brush after being sick. You might need to deep clean it or get a new one instead. – Leaving your razors in the shower. If the razor is placed in water for too long, it will end up rusting and contaminated with bacteria. Lightly spray it with alcohol between uses to kill any residual germs or bacteria. – Enjoying your super dirty toilet bowl. – Everyone drying their hands on the same towel. You should have your own individual hand towel. – Taking shower in hot and steamy bathroom without proper ventilation. – Keeping your soap in dish. It might be good petri dish for germs to grow in it unless there are holes in it. – Letting your shower curtain grow mold. Dirty shower curtains harbor yeast and fungus. – Using washcloths you left in shower. 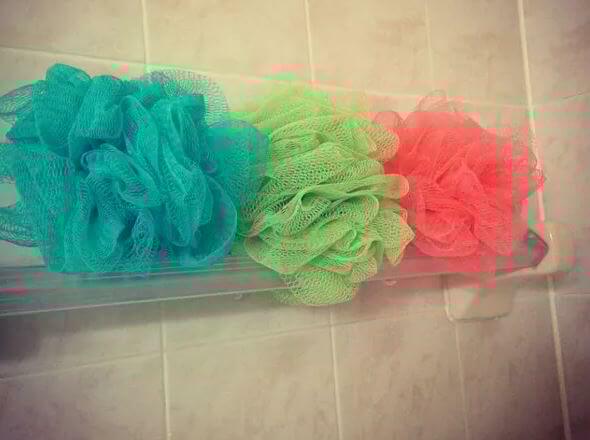 – Using Loofahs for more than three months.